Here’s the summer women’s bags trend I’d like to see: everything eco, top to bottom. I know of at least a couple brands that fit the bill: Drilley’s and Vogatha. Both are international brands with an eco canvas focus, but they also work with pretty high fashion. They’ve even collaborated on a product line! 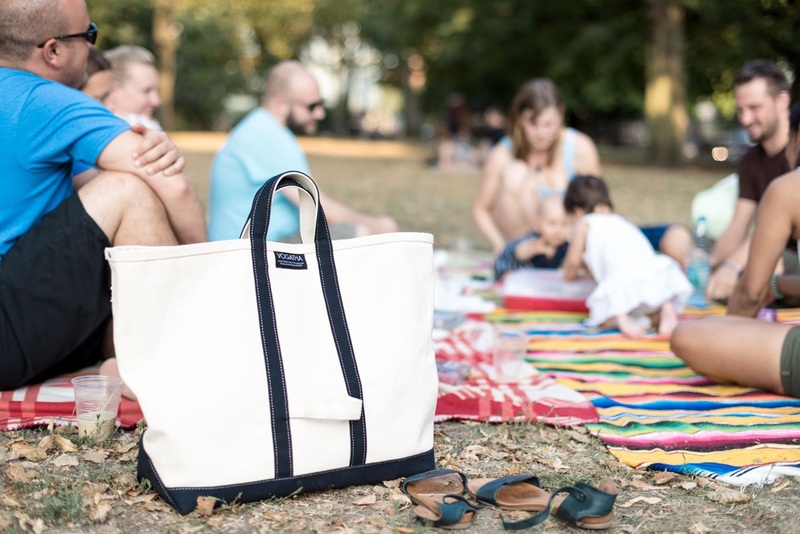 Why eco, why summer, why women’s bags? It’s only the beginning of May, but it’s already getting warm. The leaves are out, the green is back, and now before it gets too hot, summer is a beautiful dream. Eco canvas is the perfect solution to summer activities. Especially the eco canvas that Drilley’s and Vogatha use, which is repurposed industrial grade canvas. Usually it’s used for laundry trucks. Who knew that beautiful women’s bags could come from the same place as a laundry truck?! When this canvas becomes a bag, it becomes a bag that is super strong, super durable, and even better, waterproof. Tell you what, that is incredibly important for hot summers. What about the women’s bags then? Both of these brands have a distinct, strong style. Vogatha goes more minimal, with the cream canvas and bold color lines. They’re absolutely gorgeous, and they come in different sizes. Take the shoulder bag to the beach, and the extra large tote for a picnic! Drilley’s is a bit more funky, with big bold stripes. These totes are just great for daily life, though with the same kind of canvas, they’re very strong and durable. Fun and funky Drilley’s stripes! 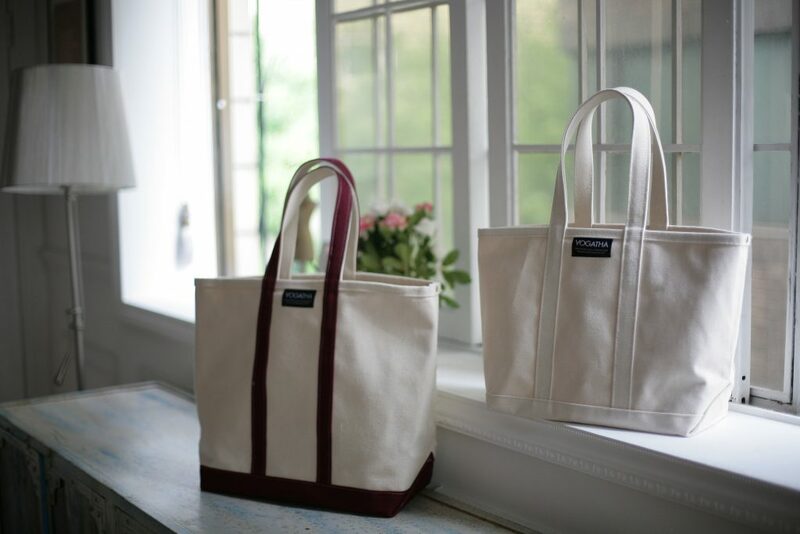 These totes are perfect for summer fun. Eco canvas is and should be the new wave. It’s easy to get on board with brands like these two. These women’s bags are lovely, sophisticated, and socially conscious. Can anyone say no to that?? To find out more, you can visit the brands’ websites, Drilley’s and Vogatha. It’s going to be a beautiful summer! Share the post "Women’s Bags for Summer, Summer Eco Bags"
Posted in Blog and tagged beach totes, eco canvas bags, eco canvas totes, summer bags, summer fashion, tote bags, women's bag, women's summer fashion, womens bags. Bookmark the permalink.